The current issue of Steam World (Issue No. 354) has some Grantham and Barkston Junction interest in an article titled All Lines Lead to Loughborough by Peter Roulston, which starts on page 36. Peter's spotting vists to Grantham from Loughborough in the late 1950s are described on pages 38-39, while on page 41 a couple of paragraphs describe Saturday trips by the Loughborough Railway Society to Barkston. Colour-Rail photographs show Grantham station in August 1958 (including a porter with a barrow of boxes of Kia-Ora squash, doubtless bound for the down side refreshment room) on pages 36-37, and Barkston South Junction box in May 1959 on page 40. 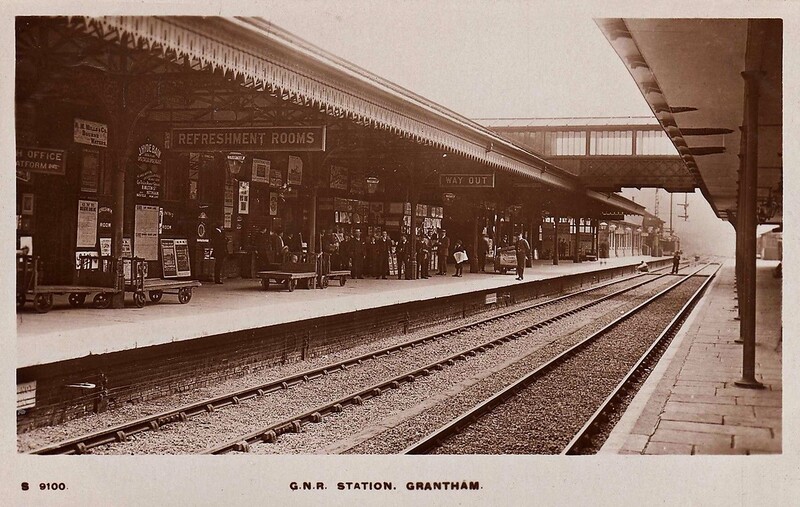 Next article:Who were Grantham’s Stationmasters?